Handpicked, beautiful items placed on our shelves with you in mind. Peacock Beauty is a unique 12,000 square foot destination featuring the largest selection of hair extensions, weaving hair and designer wigs in the state. 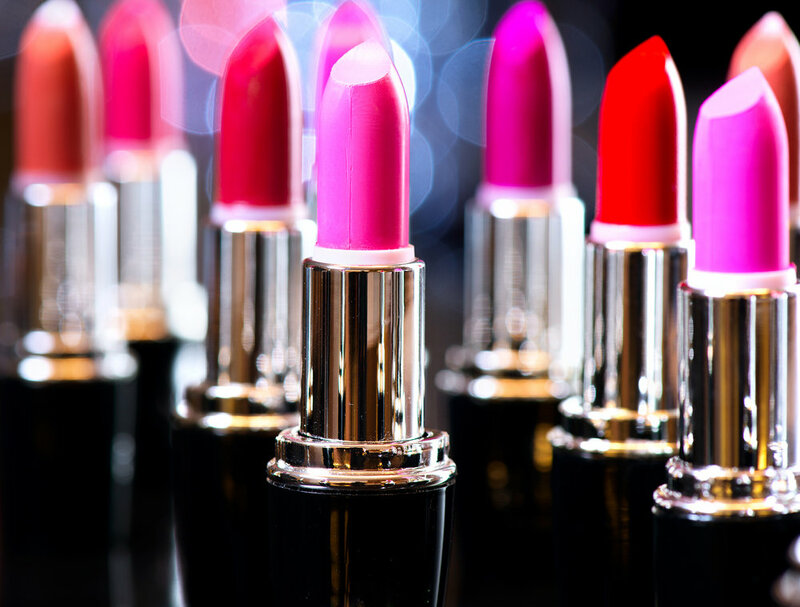 A vast selection of cosmetics and accessories makes for a complete beauty shopping experience. Above all, Peacock Beauty celebrates diversity. We proudly carry products for every skin color and hair type. Visit Peacock Beauty, where we invite you to be colorful!